Washington DC | field notes. 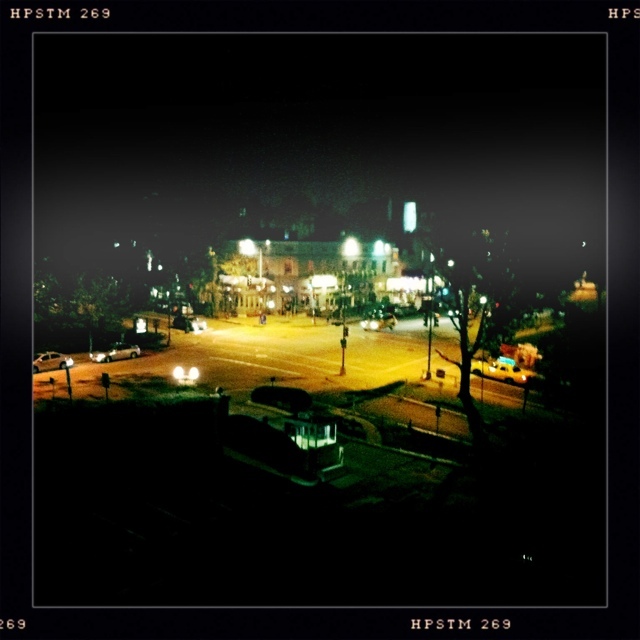 I took this picture the night before I left DC, from my hotel balcony. Every time I visit, I’m reminded of what a vibrant, electric place it is, and I never leave disappointed. DC knows how to show you a good time.